No one wants to think about a loved one getting sick and reaching the point where they need hospice care. Since hospice is not a subject that people talk about openly or frequently, there are a lot of myths about what it really is, what it entails, and who it is for. The following are five myths and realities about hospice care. Reality: Hospice does not describe a place but instead describes the type of care a patient receives. In most cases, the patient will receive hospice care from their own home. However, hospice care can be provided wherever the patient lives, including a nursing home or a hospice facility like Cornerstone Hospice & Palliative Care. Reality: There are many individuals who make up the hospice team. These individuals include everyone from social workers to health aids to bereavement counselors. These individuals will intermittently visit a patient who is receiving hospice care. They are available to be contacted 24 hours a day 7 days a week. There are some hospice programs that do provide around-the-clock care, but this care is only provided for certain patients who fulfill certain criteria. Reality: Everyone knows that when one goes in to hospice care the chances are not good they are coming out of it. Most people go there until it is time to take that journey into the next life. 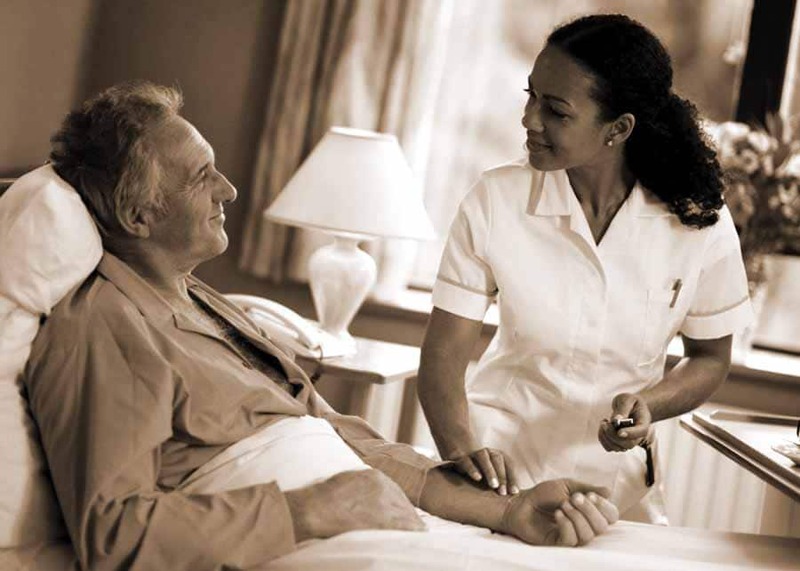 Hospice care is primarily designed to address the needs of the patient. However, an important part of hospice care is providing emotional support to family members and other individuals who serve as caregivers. Reality: The role of a physician is to recommend that a patient seeks out hospice care. However, the patient or the individual designated as their power of attorney is the one who will determine if hospice care is right and the type of hospice care the patient will receive. A physician must certify that the person entering hospice care is terminally ill and that they are expected to live for 6 months or less. Reality: Hospice care can be used at any point during the terminal illness regardless of how that illness is affecting the patient’s condition. There are many patients who are in hospice but have a physical condition that allows them to have a productive and rewarding life. It is the responsibility of the patient as well as their family to determine when hospice care should begin. Facing a terminal illness or watching family member’s battle with a terminal illness is a challenging thing and it really pulls at the heart strings. Hospice care is designed to assist both patients and their families as they deal with this challenging process. Previous articleHow can Physical Therapy Improve Your Posture?